Discounted tickets for Asylum Paintball available all year round ! Simply purchase now and save! 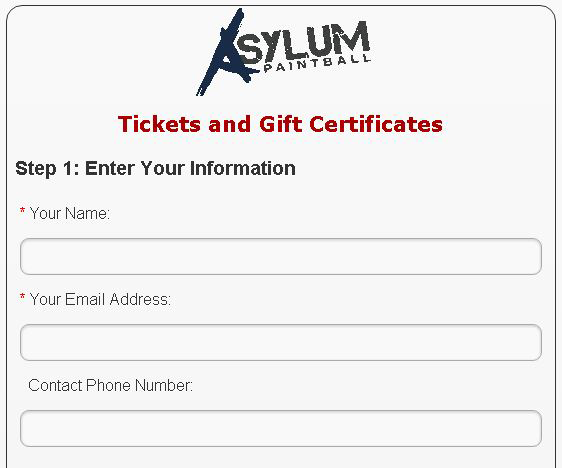 You can now pre purchase the Tickets for Asylum Paintball. These tickets offer a great value and no hidden fees. 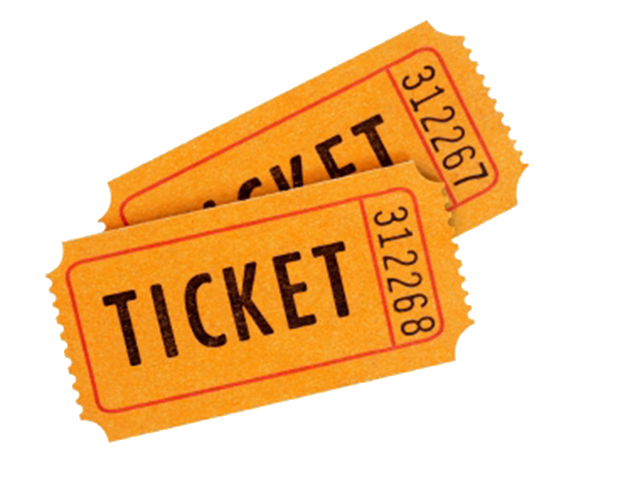 Each ticket gives you exactly what it says it would. Currently there are three different types of tickets available: Teens and Adults Paintball, Armor Pack, Paintball Reloads. 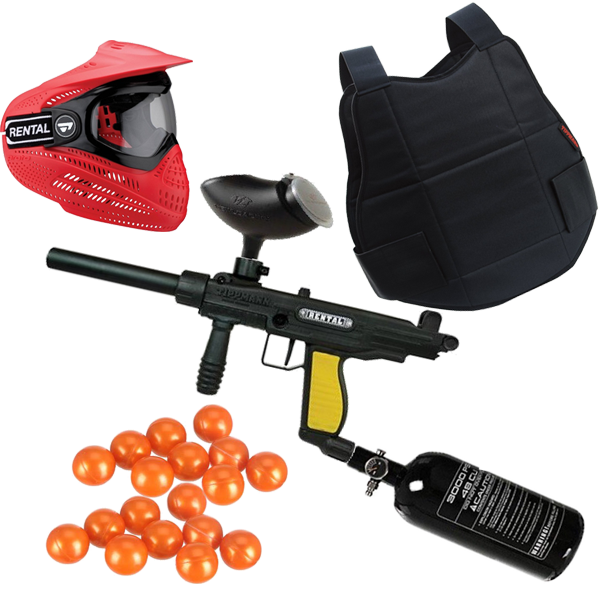 Are you stuck with vouchers from other paintball providers? Were you pressured to purchase others tickets that you can't use anymore due to expensive hidden costs or an expiry date fast approaching? Get in touch with us, and we'll trade them in with the equivalent Asylum Paintball vouchers. Some T's and C's apply. Asylum Paintball proudly support Auckland's and wider community. Over the time of operation we provided many charitable on non-for-profit organisations with amazing packages.